Among our family and friends, Mum has become renowned for her unique and delicious version of roast chicken. Choose the highest quality free-range or organic chicken you can find. You can add your preferred spices to this as well – cumin and fennel would work really well. 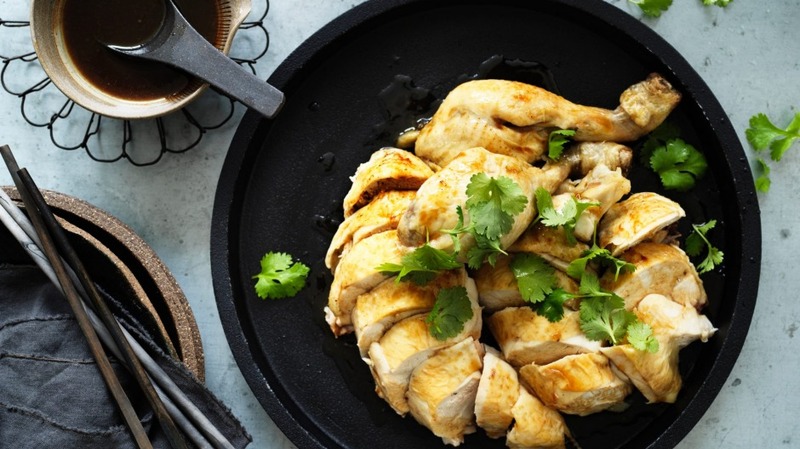 Or use honey instead of hoisin, add chilli flakes for a spicy note, and for a native Australian vibe, add Davidson's plum instead of the Chinese plum sauce. Serve with Kylie Kwong's Asian-style coleslaw.